When you choose us to represent your company in Illinois, you add a corporate Paralegal to your team. In a time pinch? We can assist you with expediting your filing with the State of Illinois. 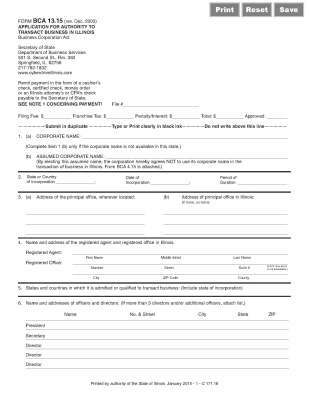 Complete instructions for Illinois business forms are located on the Research page. Our low cost representation starts at $75.00 for domestic Corporations and Not-for-profits. 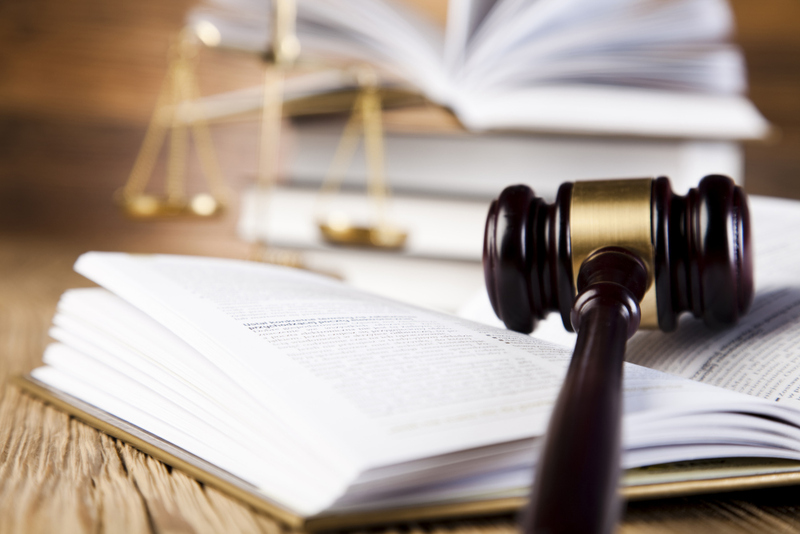 We accept service of process and State correspondence on behalf of our clients. We keep you updated on changes in filing fees and reporting deadlines. Complete the transaction through PayPal. This is the information we need to service your account with us. Choose your entity type and the level of delivery service you require. Upon completion of your payment through PayPal, you will be delivered to the page that houses our information for your forms. Please bookmark that page for future reference. Need to talk to us? We welcome your questions. Welcome To Illinois Registered Agent, Inc.
We deliver an innovative and cost effective approach to Registered Agent Representation in Illinois. Domestic Representation: $75 standard mail delivery; $87 for email + standard mail delivery. Foreign Representation: $85 standard mail delivery; $97 for email + standard mail delivery. Domestic Representation: $95 standard mail delivery; $107 for email + standard mail delivery. Foreign Representation: $105 standard mail delivery; $117 for email + standard mail delivery. If you have the courage to go into business on your own , you have the ability to work through the forms with the help of Illinois Registered Agent, Inc. When you hire us as your registered agent , you have added a corporate legal professional to your team who can guide you and provide insight into the forms and filing process. Do I need to register my business in Illinois? What Constitutes Doing Business in Illinois. 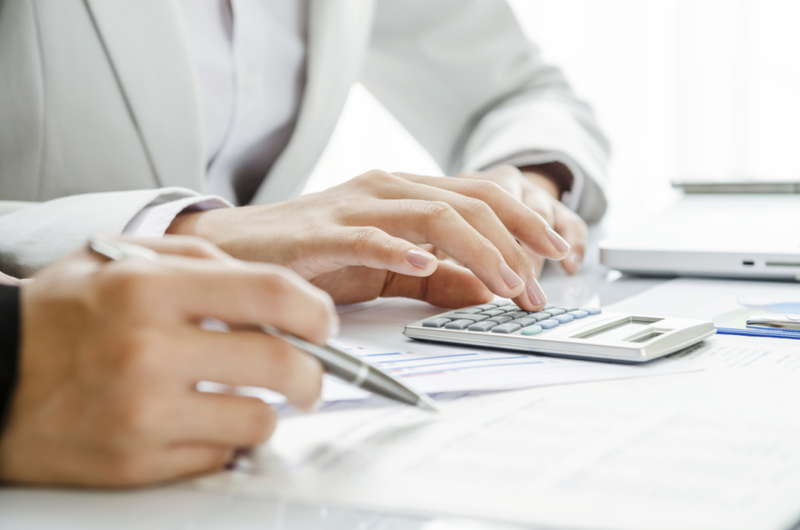 What is Franchise Tax and how is it calculated? How do I form a corporation in Illinois? How do I complete the Illinois corporate annual report? Instructions on how to fill in the Illinois corporation annual report. Is my company domestic or foreign? Isn't foreign from another country? Where do I find the supporting documents for my filing requirements? Do-It-Yourself Filings and helpful hints. What are By-Laws and what do they contain? What is the difference between by-laws and an operating agreement? How do I register my out of state corporation in Illinois? Ready to complete your form? Ready to start on your forms?